The holiday season is a time for family, gift-giving, and cuddling up next to the fire to watch your favorite holiday movie. Because we watch these movies year after year, the brands we see in them become an iconic reminder of the movie - and work as well to keep the brand in the front of our minds as we Christmas shop. Product placements have actually been a crucial part to some of your favorite holiday classics, whether you noticed or not. In fact, with the best ones, you probably didn't catch it at first. 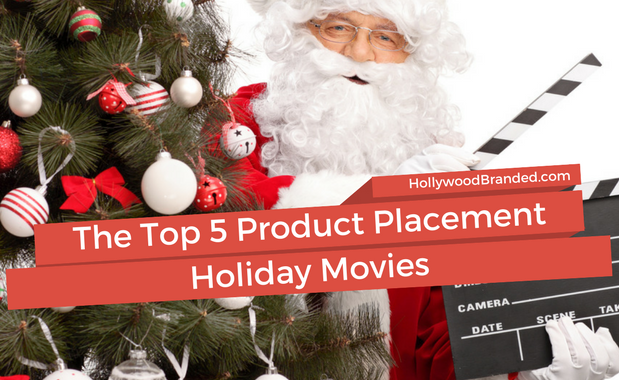 In this blog, Hollywood Branded looks at the top 5 holiday product placements from our favorite seasonal movies and how they keep consumers coming back to the featured brands year after year. Okay, so Big may not technically be a holiday movie, but it does take place in New York City during Christmas time, and the plot does revolve around toys, so it came in at number 5 on our list. 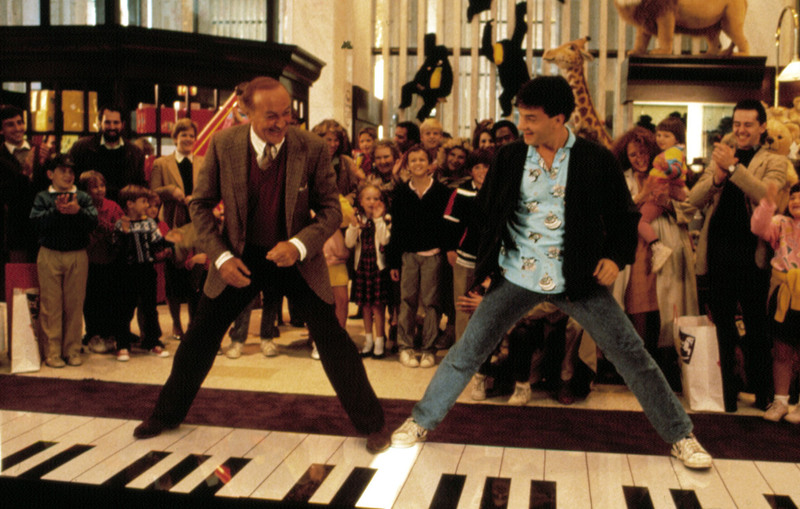 Who could possibly forget the piano scene where Tom Hanks's and Robert Loggia's characters play chopsticks on The Walking Piano in FAO Schwartz? In fact, the scene is so famous that it has been duplicated by celebrities (Nick Jonas took a turn to play his song hit song "Jealous" on the piano) and included in movies, most recently in The Night Before. In the new holiday movie, Seth Rogen, Anthony Mackie, and Joseph Gordon Levitt play a Kanye West tune on the iconic ivory. Perhaps one of the most popular Christmas movies of all time, It's A Wonderful Life has been cherished by many generations. Its heartwarming story is a family-favorite and a tradition for many people during this season. "Of course you never! Only us explorers can get it! I've been nominated for a membership in the National Geographic Society!" 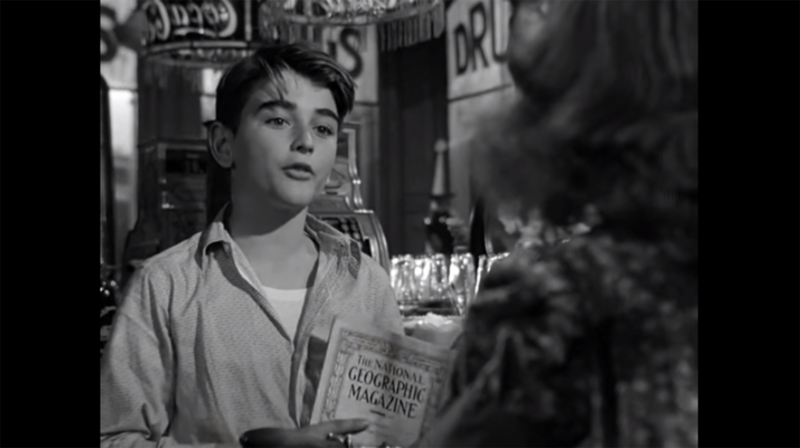 Not only does the magazine receive some fantastic screen time, but George calls it out by name as well and it became a true brand integration into the storyline. And with the significant amount of airtime this movie gets around holiday season, it's certainly impossible to miss. 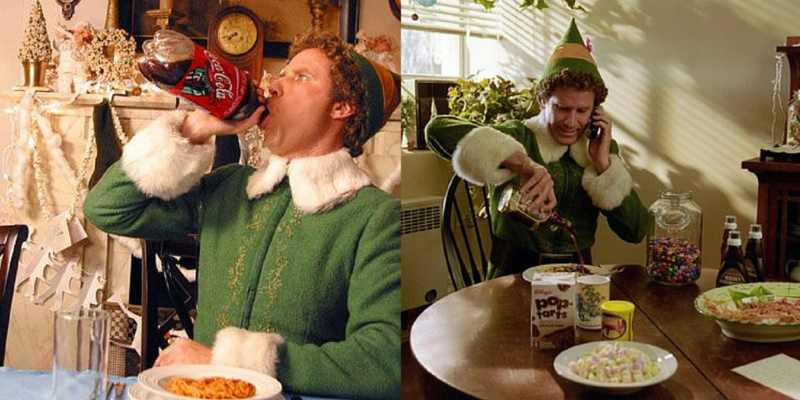 Buddy The Elf just wants to eat sweets and hang out with his dad. But the shenanigans he gets into cause trouble for everyone involved. 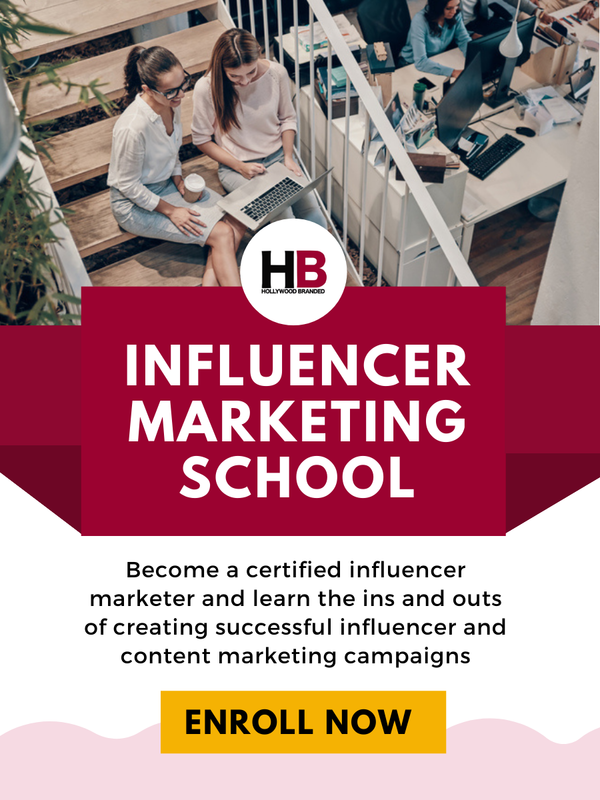 Brands are abundant in this movie as Will Ferrell runs around New York City taking in all the sounds and sights of the holiday season. However some of the most memorable placement of the movie are the sweet foods Buddy loves (often times mixed together in strange combinations.) From chugging a bottle of Coca Cola to eating PopTarts and pouring Hershey's chocolate into his mouth, Buddy has an insatiable sweet tooth - and even makes the audience hungry for treats. 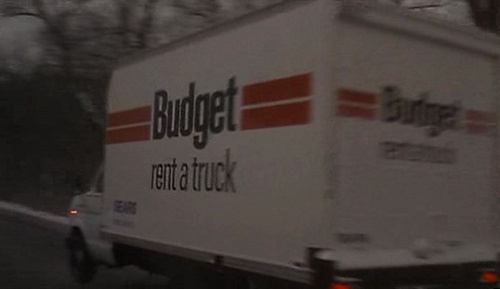 Budget was losing out to other big truck-rental companies when it agreed to be a part of Home Alone, and one of their branded trucks plays an essential role in the film. When Kevin's mother realizes she's left him home alone, she must rush back to make sure he's okay (and as we know, he's handled himself quite well in her absence). When she can't get a ride out of the Scranton Airport, she hitches a ride with a Polka band and their lively leader. And what do they make the trek back to Chicago in? A Budget truck of course! Reportedly, after the movie came out, Budget saw a 16% rise in sales. How would this list be complete without A Christmas Story? 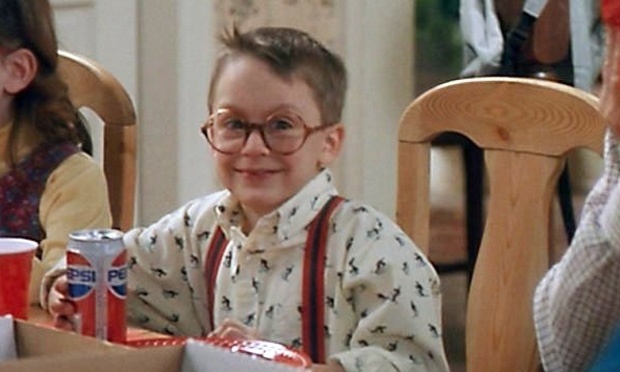 The entire plot revolves around the fact that Ralphie wants this very particular air gun for Christmas - and everyone keeps telling him that if he gets one, he'll shoot his own eye out. 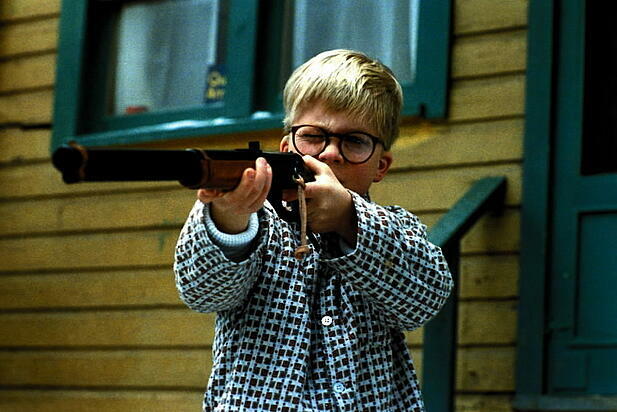 The funny thing is - when Ralphie finally gets the shotgun he wants, he actually does misfire his gun which ricochets into his glasses. Thankfully, the bullet only shatters the lens in his glasses and he turns out A-okay. At the end of the film, we are left with an image of Ralphie lying in bed with his beloved Red Ryder shotgun at the end of Christmas day. In our opinion, it doesn't get much better than that product placement. So what movie did we miss that we should add next year? 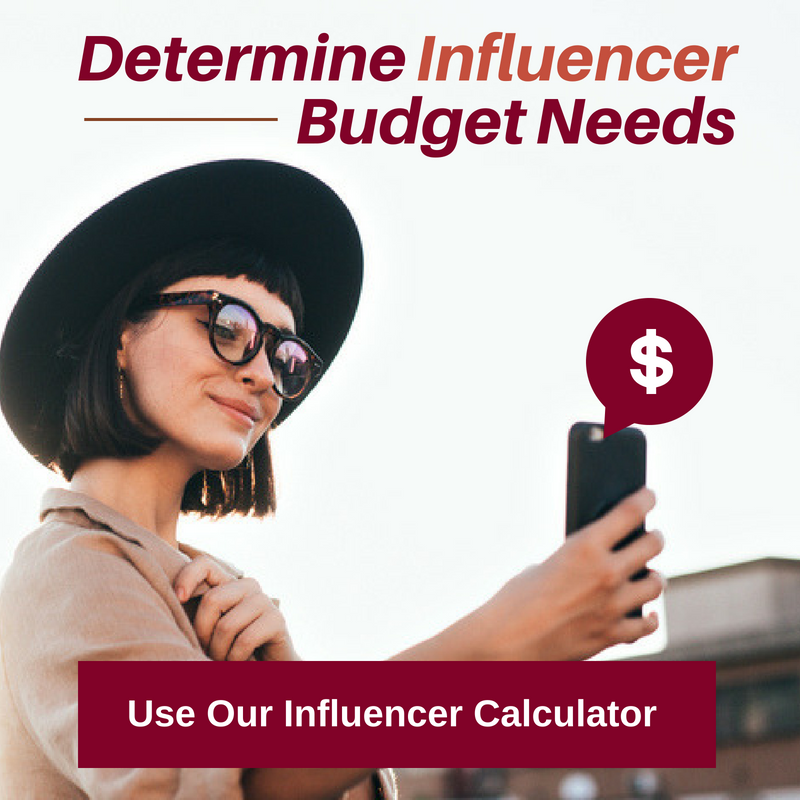 Let us know below in the comments!! 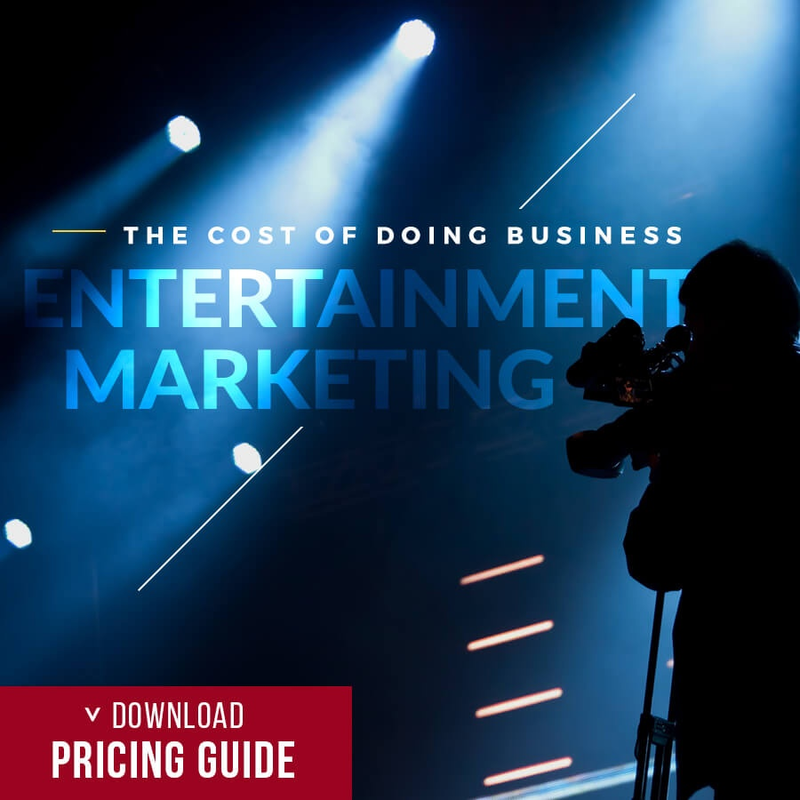 Entertainments has lasting value - no matter the season. 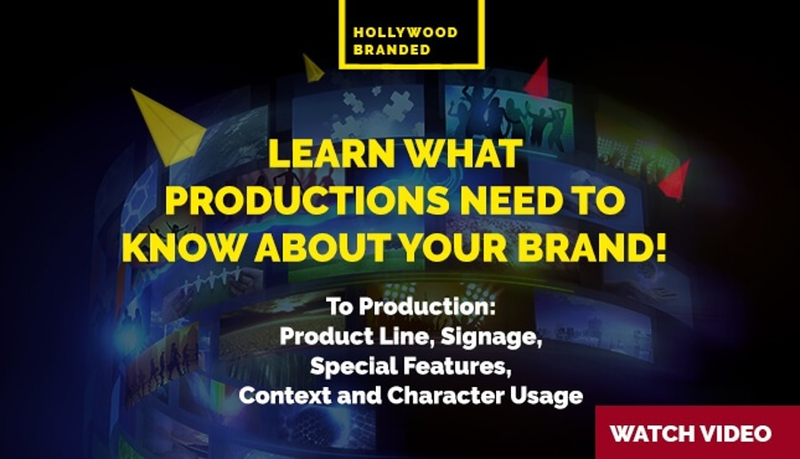 Incorporating your brand with a movie could build your brand image time and time again. 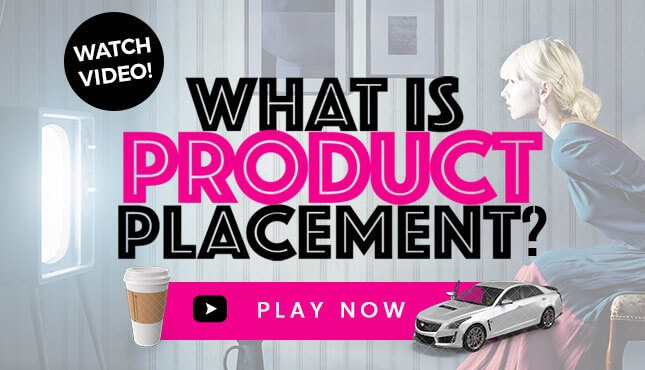 Our team has written these blogs on Product Placement to help you learn more!